How cute are our pink floral 'Wedding day emergency kits'? 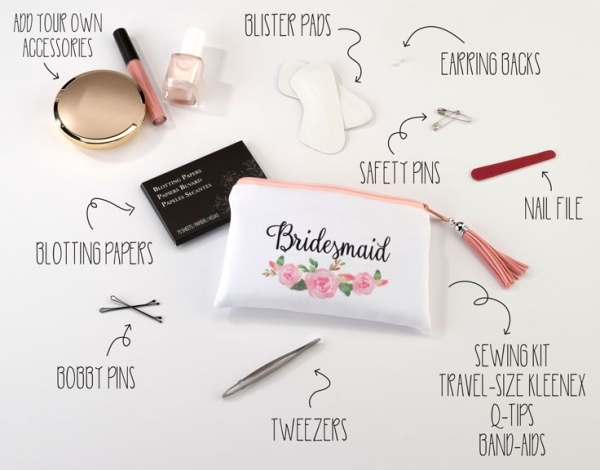 Your bridesmaids will definitely appreciate this pretty and functional gift that can be used for any wedding day emergencies. 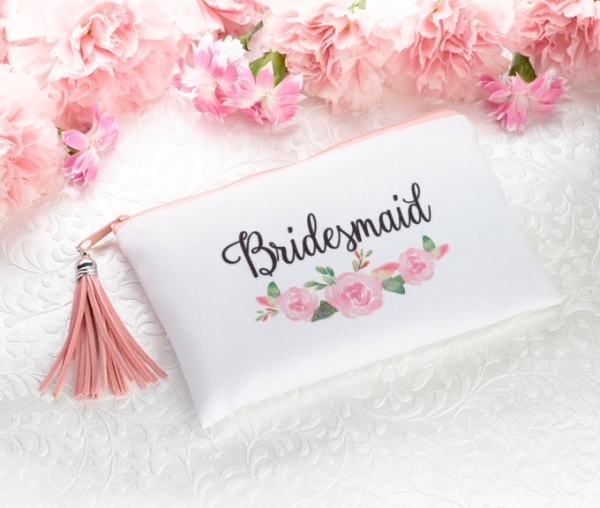 Bridesmaid emergency kit measures 15 cm long by 9.5 cm wide. Also available in maid of honor & bride.